Love Tie Scarf https://www.review-australia.com/au/love-tie-scarf-navy/RE19ACC220.RENVY001.OneSize.html Don't be left out in the cold without a ridiculously romantic, luxurious, and super soft scarf. 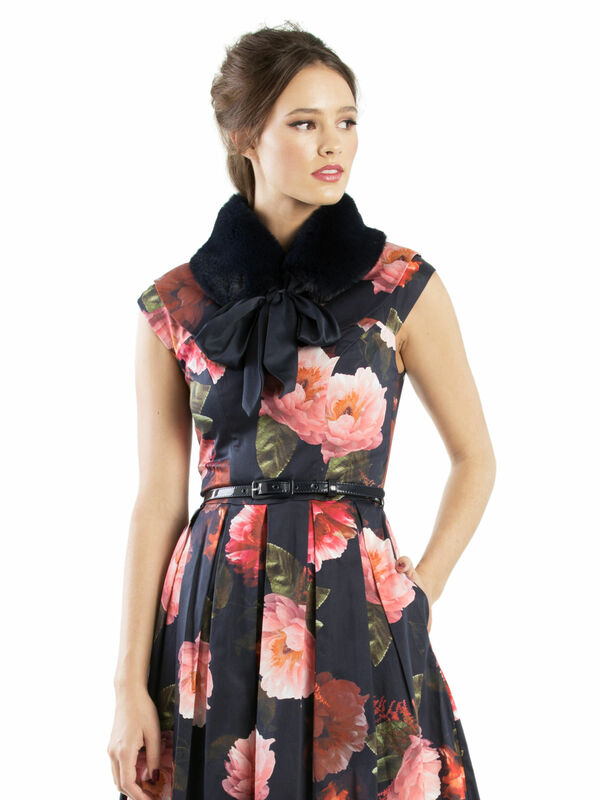 The Love Tie Scarf in Navy is easy to wear over jumpers, knits and coats. This pretty piece will also elevate every outfit to super chic status! Don't be left out in the cold without a ridiculously romantic, luxurious, and super soft scarf. 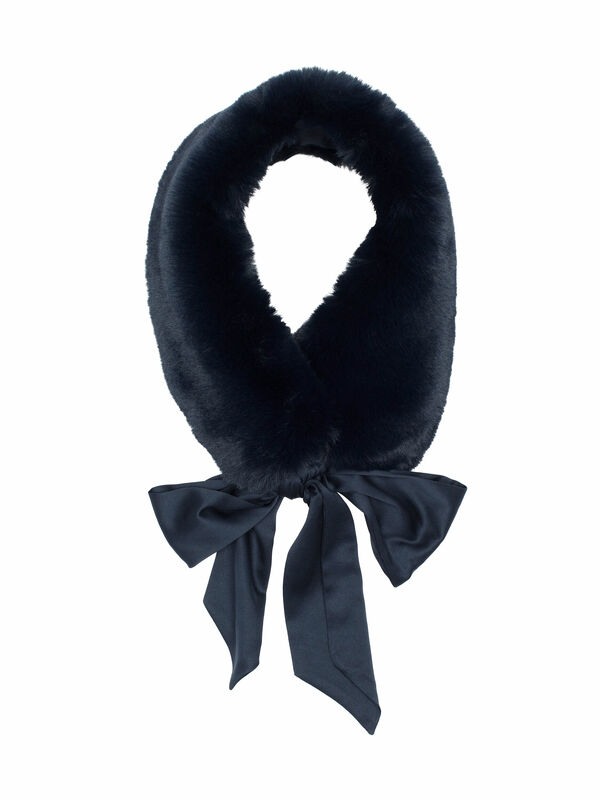 The Love Tie Scarf in Navy is easy to wear over jumpers, knits and coats. This pretty piece will also elevate every outfit to super chic status! Love Tie Scarf is rated 5.0 out of 5 by 1. Rated 5 out of 5 by wicky13 from Lovely Accessory The Love Tie Scarf is a really beautiful and useful accessory for many outfits. The colour is soft and flattering. Love it! !